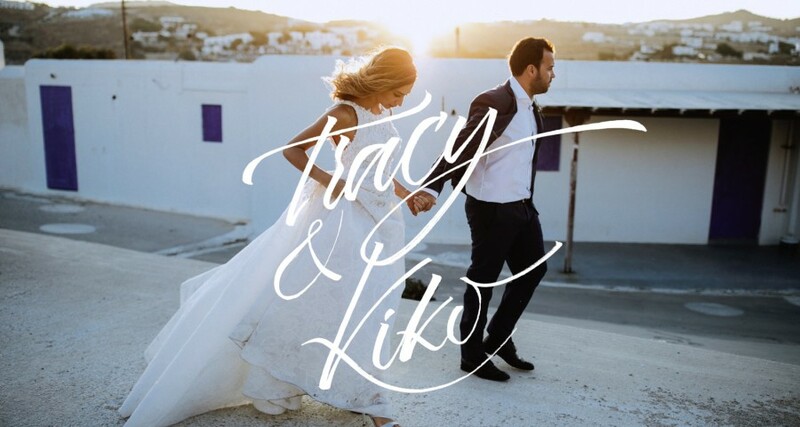 Tracy and Kiko decided to have a destination wedding in Mykonos. 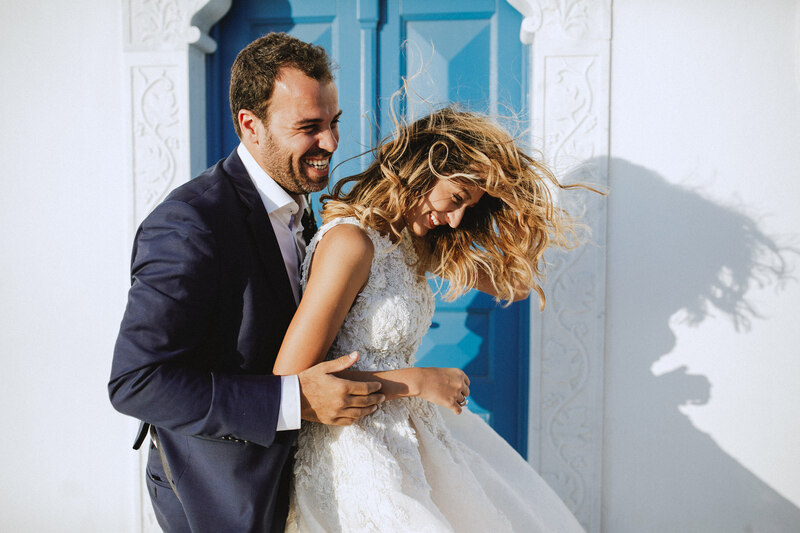 Along with their friends and family, the flew from Beirut to spend a few fun days under the sun of Greece, We love this kind of weddings! 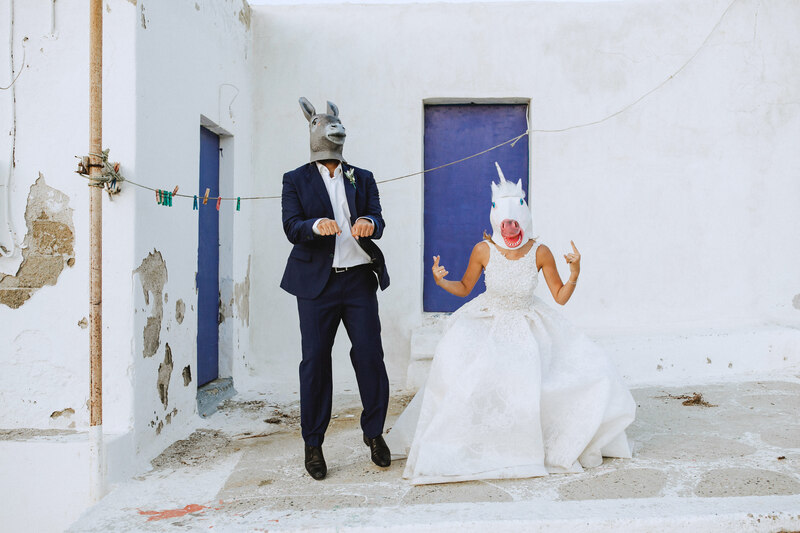 Of course being able to shoot their wedding was a great honor for us, and it was really one of the most fun weddings we have ever been. And with the greatest company Jessy, in charge of Strawberries & Champagne and our dear fellow Raquel Benito, our greatest comrade in arms. Party Animal!